VR, AR, Real-time Interaction with Motion Sensor(Gesture Recognition) stuffs.. 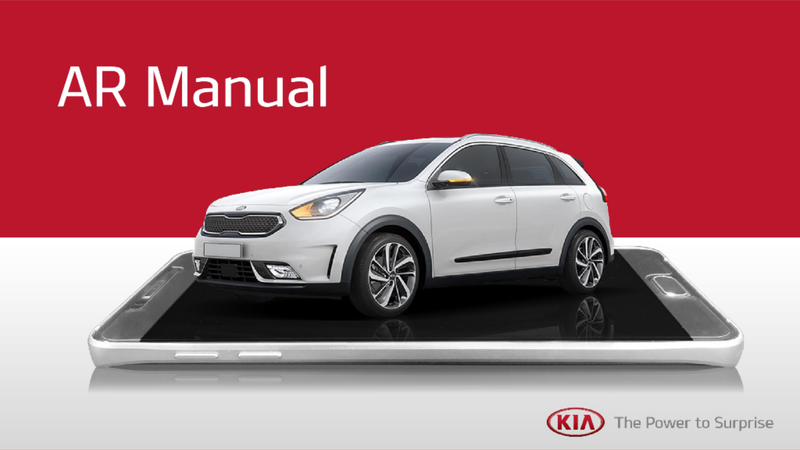 Especially, have iOS / Andorid App Publish experienced(As a Kia Motors Group's Official App-Service for Global. Now still, co-working with Kia Motors Company.